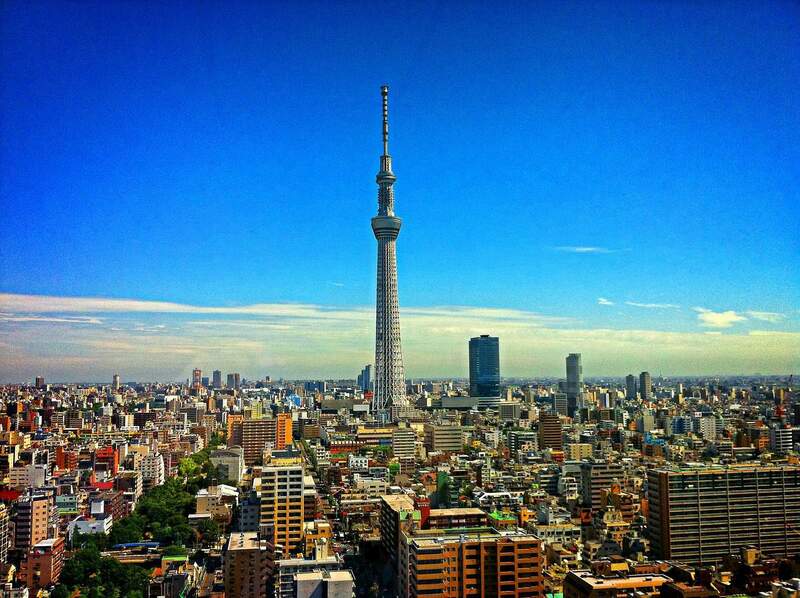 Members, if you’ve never been to Tokyo, from €493 (round-trip) make it a low-risk investment. At the moment you can book very cheap flights from Berlin (Germany) to Tokyo with Alitalia for less than € 500 for a round-trip. The season of cherry blossom has ended in the Western and Eastern part of Japan. Meanwhile, the blossom nor in full bloom around the Southern Tohoku Region. You can still catch the final moment of cherry blossom for this year!